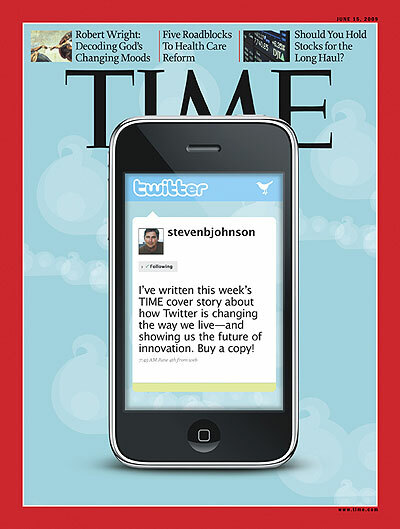 Cover Credit: HOTO-ILLUSTRATION FOR TIME BY D.W. PINE. 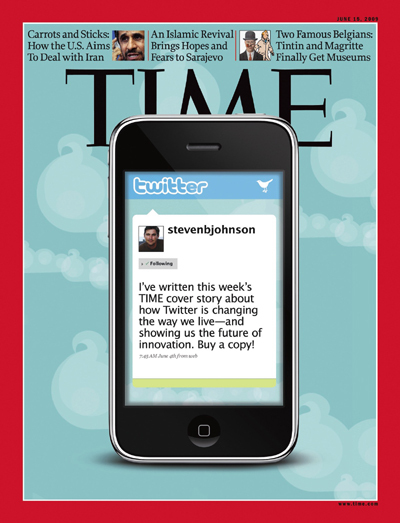 Cover Credit: PHOTO-ILLUSTRATION FOR TIME BY D.W. PINE. As Jay passes the torch to Conan, he keeps one for himself. But can either hope to unify the audience? As Iran prepares for a pivotal election, the U.S. is still having trouble containing the country's nuclear ambitions. Can Dennis Ross change that?